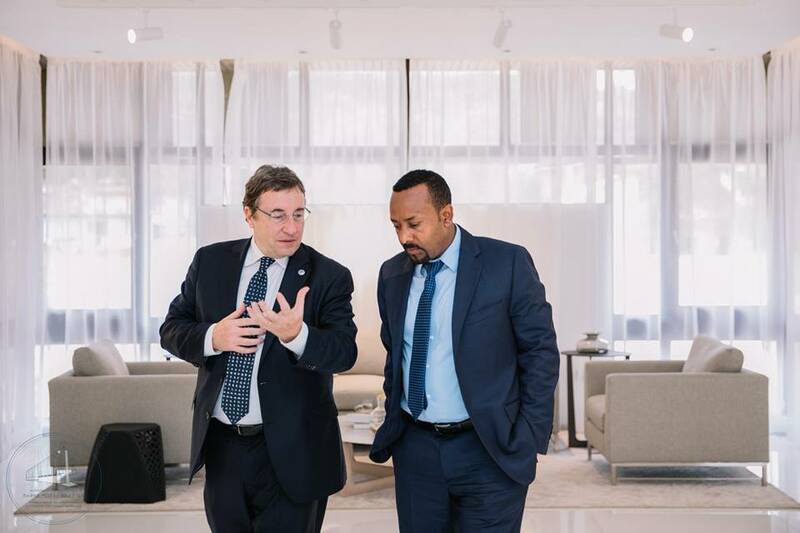 Prime Minister Dr. Abiy Ahmed met with Mr. Achim Steiner, United Nations Development Programme Administrator and his delegation today (December 18), in which, the latter commended the ongoing reforms in Ethiopia. 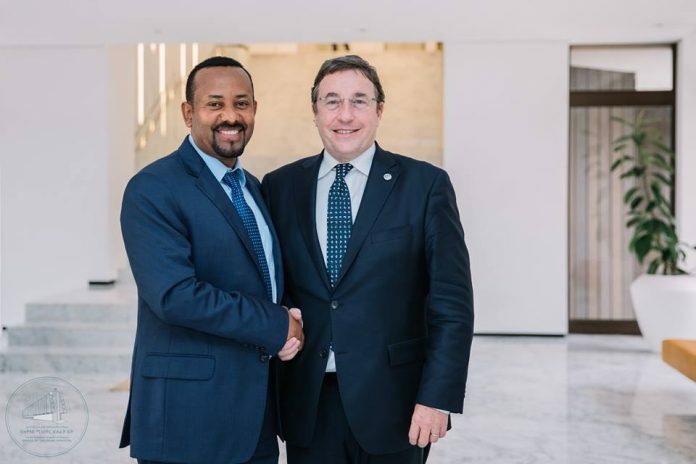 According to Office of the Prime Minister-Ethiopia ,Prime Minister Abiy appreciated UNDP ’s longstanding technical and financial support to Ethiopia in strengthening democratic governance and capacity development, and accelerating economic growth and poverty reduction, among other areas. 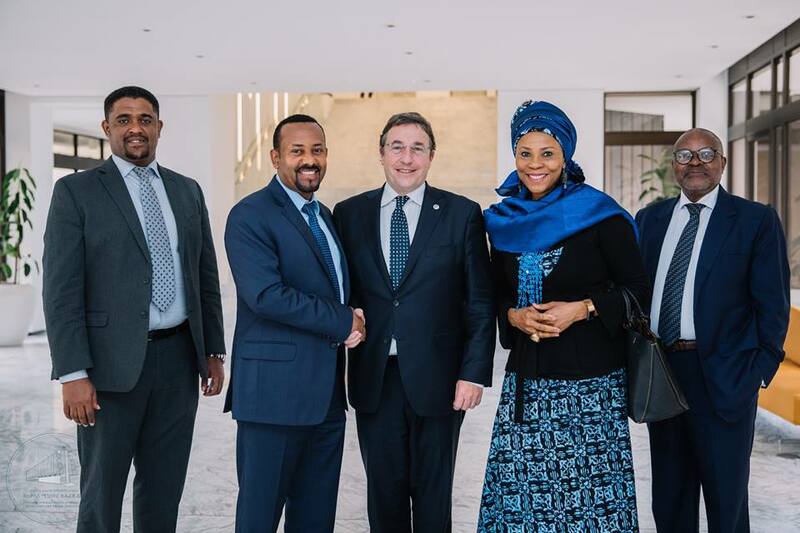 The Premier expressed the Government’s commitment to strengthening this partnership.